The LARGEST Indoor Garage Sale . . 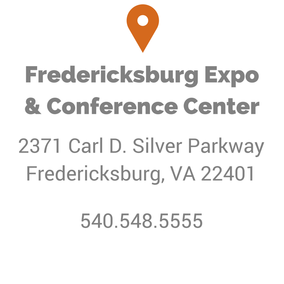 The Fredericksburg Expo Center will have Over 200 sellers inside on this rainy weekend. Sellers have been clearing out their houses, garages, basements, sheds and storage units! Find a wide variety of items: sporting equipment, clothing, furniture & so much more!